Inspirational block designs for contemporary and traditional quilt makers. 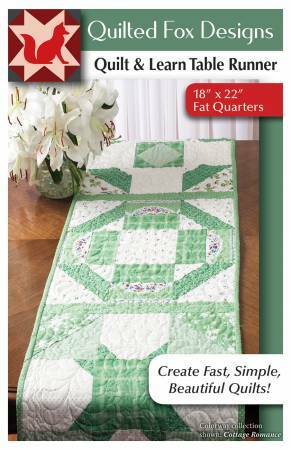 Simple and easy patterns with step by step instructions. Complete materials list on back cover.